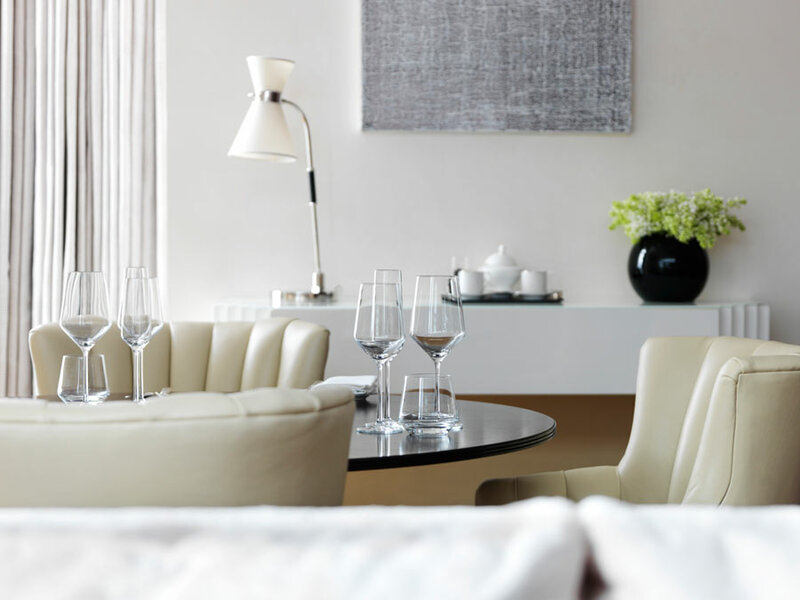 Blair Associates Architecture Ltd are engaged in a number of high quality residential schemes as well as interior architecture projects. 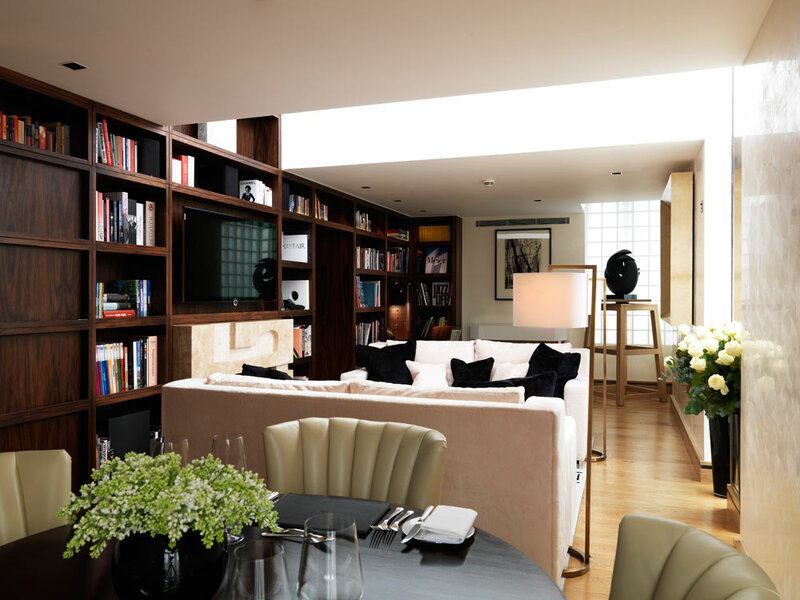 An example of the work includes the famous Connaught Hotel Library Suite. 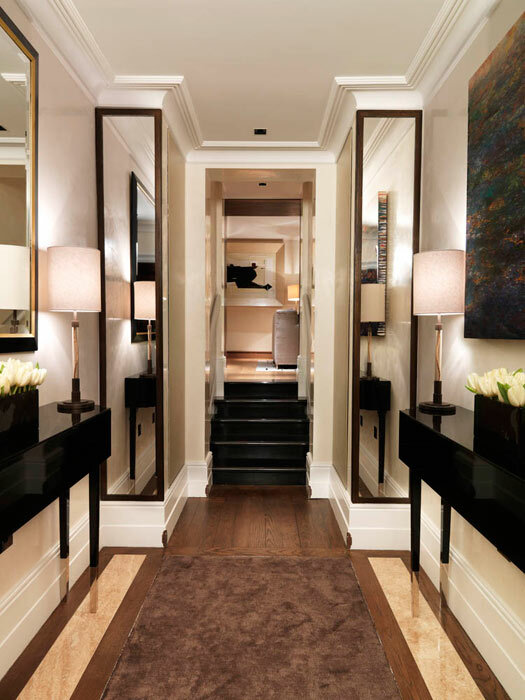 The Library Suite stands between the existing Connaught and the upper floors of the New West Wing, the entrance door to the suite is in the original Connaught including the master bedroom, the Drawing Room/Library in the new Wing. 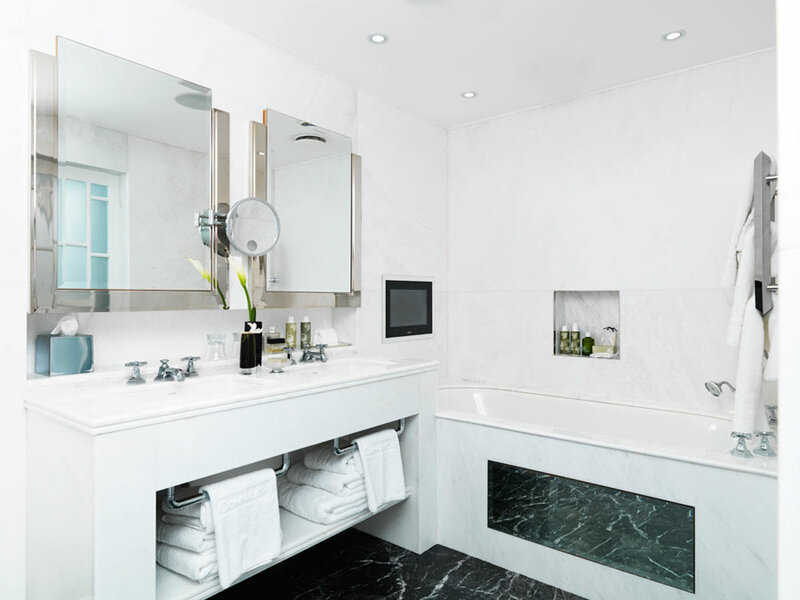 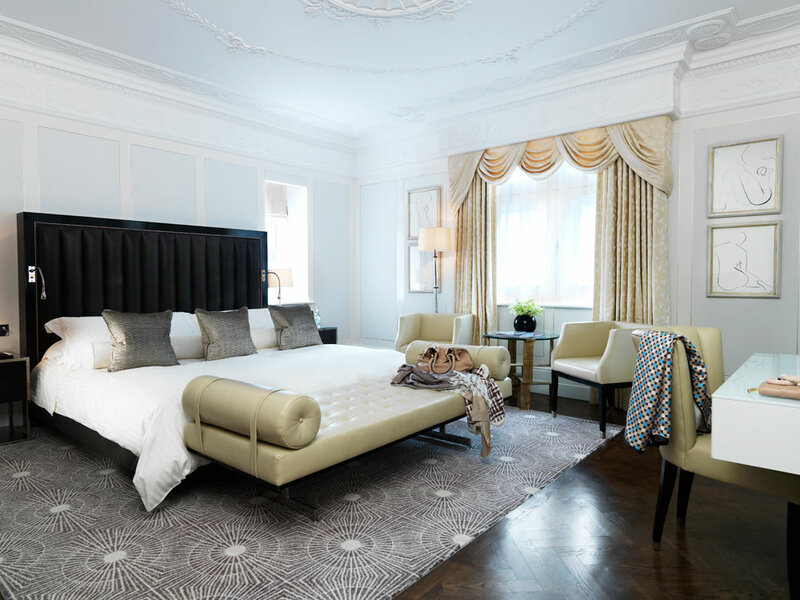 In design terms this provided an extraordinary opportunity to exploit the contrast between these two very different spaces to create an individual almost personal suite with the sophistication of a contemporary apartment within the heart of Mayfair. 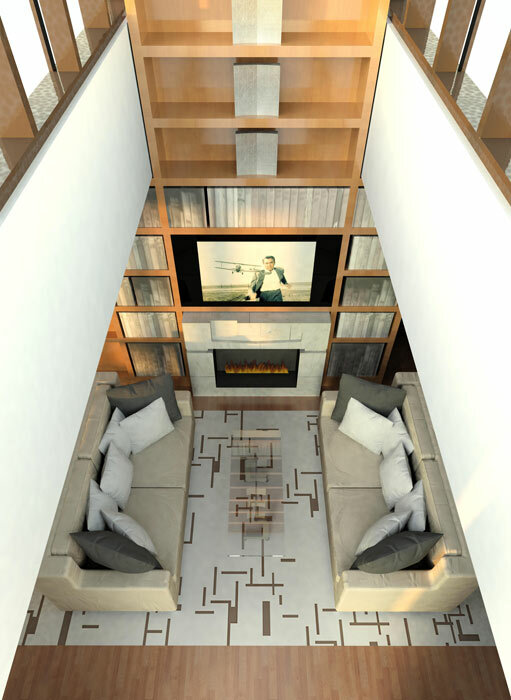 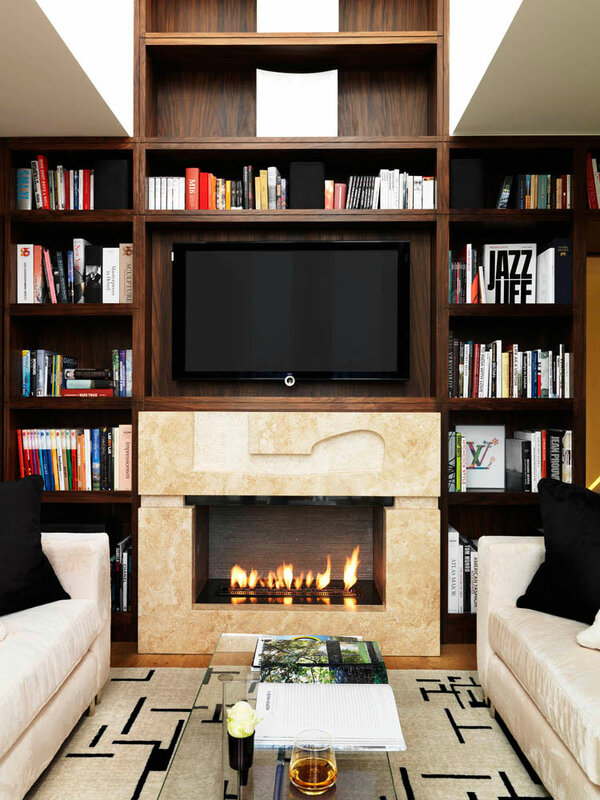 The double height volume within the New Wing created the inspiration for the library space which has been designed to have extensive book collections along most of the wall area of the apartment. 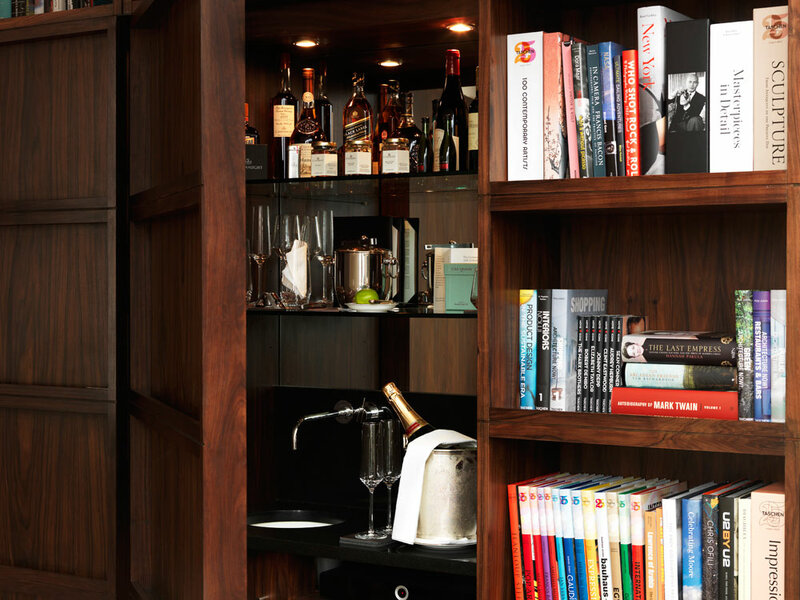 The Library has hidden doors and compartments behind the book cases to add a level of mystery and discovery to the space, there is a secret door into the master bedroom allowing for separate private access whilst guests are being entertained in the Drawing Room. 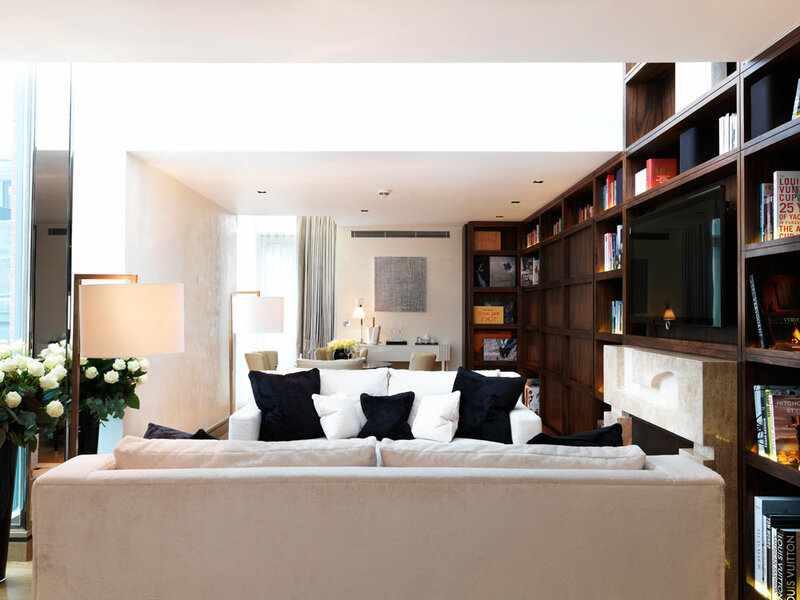 Every element of this space has been designed from the Rosewood bookcase to the cantilevered coffee table, centre piece rug and polar bear settees. 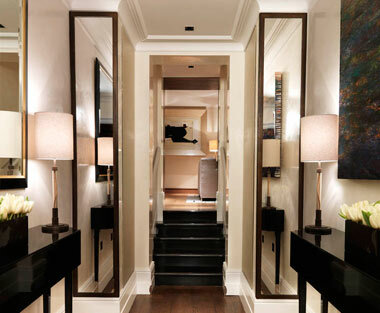 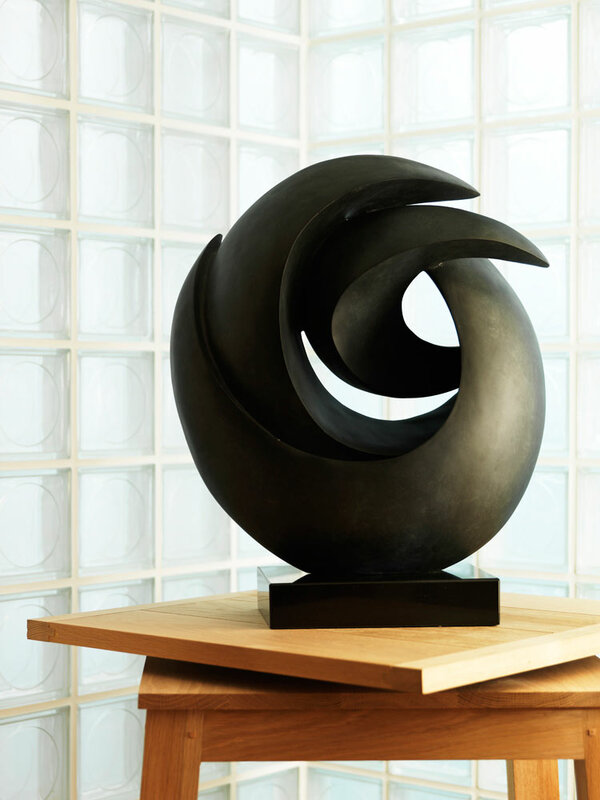 The apartment is adorned with temporary pieces of Art chosen specifically for the suite.